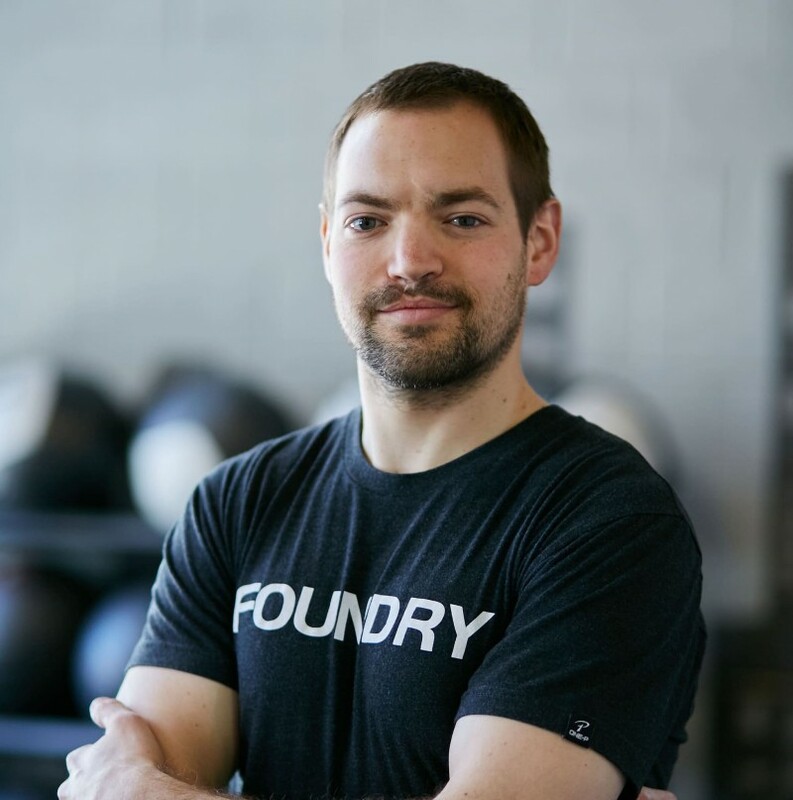 The Foundations of Nutrition Program @ The Foundry is designed to help you take your health and fitness to the next level. By working with a coach, following our program, and tracking your progress , you will be set up for reduce your body fat percentage, improve your athletic performance, and feel like a million bucks. The program works through a combination of education, tracking, and 1:1 coaching. We will focus on small, daily habits that will aid you in developing long-lasting, impactful lifestyle changes. 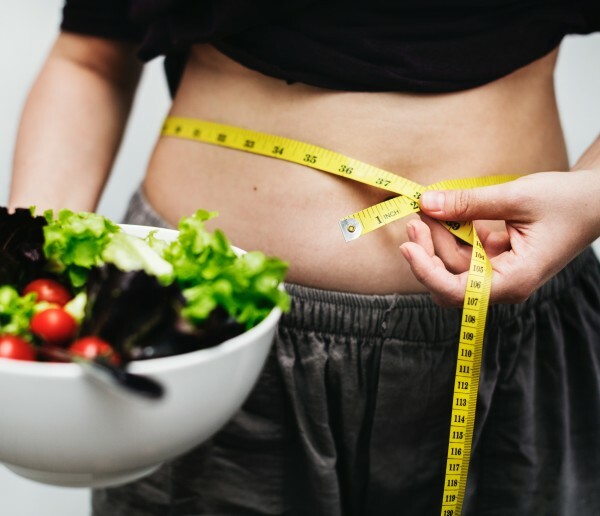 Our comprehensive nutrition and habit-forming curriculum and industry leading nutrition platform will lead you step-by-step toward total body transformation. In addition, you will receive three 1:1 meetings with your coach, who will help you clarify your goals and make adjustments specific to your needs. 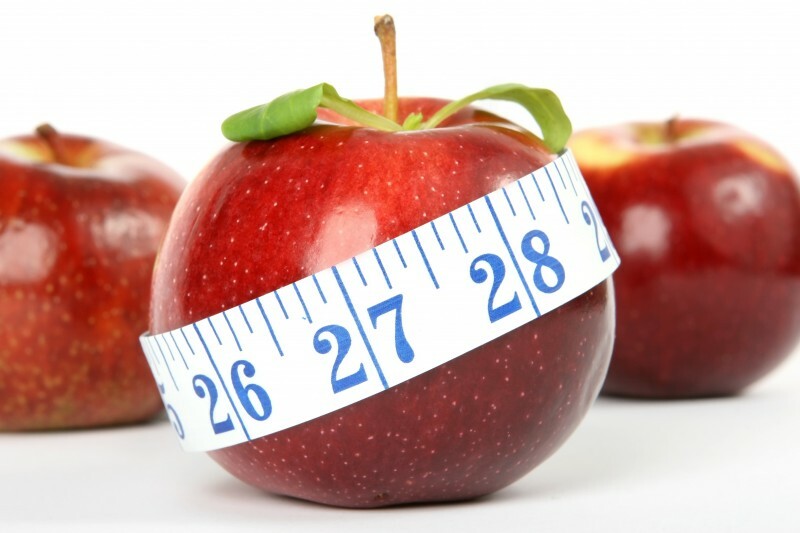 You have the discipline to follow our nutrition program. We give you the tools to succeed - you follow the plan! You are truly ready to see the change and are willing to work hard. We've got your back! Coach Adrian Bilyk is a former U.S. Naval Officer and current graduate student at The University of Illinois at Chicago, studying Exercise Physiology. He specializes in endurance sports, nutrition, and breathing techniques to improve quality of life and athletic performance. His athletic accolades include completion of two marathons and various triathlon distances from sprint to IRONMAN. Adrian has a deep passion for enhancing health and fitness through optimal nutrition. His interest in nutrition arose in 2013, after participating in a nutrition challenge himself. Witnessing powerful health benefits and visible changes in his body composition, quality of life, and athletic performance in such a short time prompted him to keep studying nutrition in more detail. Through his research and coaching, Adrian believes everyone has various nutritional needs, and he does not subscribe to a one-size-fits-all approach. His goal is to help each person in the program find the optimal nutrient and fuel intake for their body. In addition to his graduate coursework in nutrition, Adrian is also a Precision Nutrition Coach candidate; the world’s most prestigious nutrition certification program.